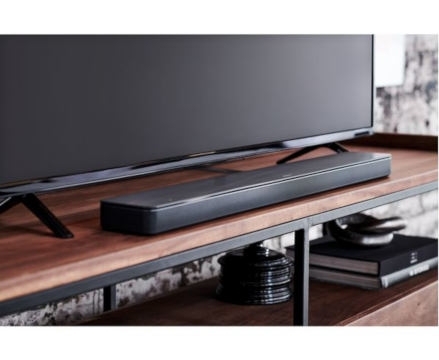 The Bose 500 Soundbar is part of the audio company’s latest range of smart speakers and soundbars. 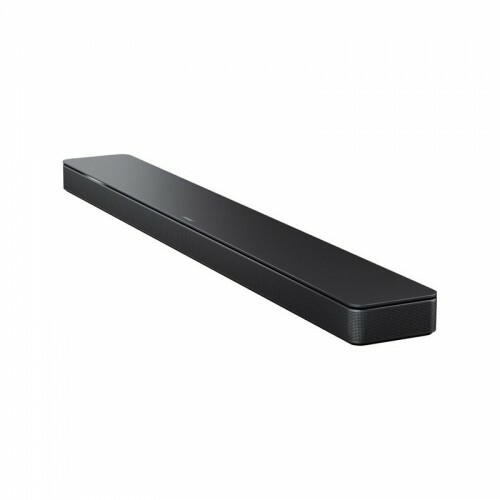 Cleverly designed to provide a rich, full sound from a compact device, it represents a major leap forward in soundbar technology. What’s more, it’s also a smart speaker, with Alexa built-in and support for multi-room listening. 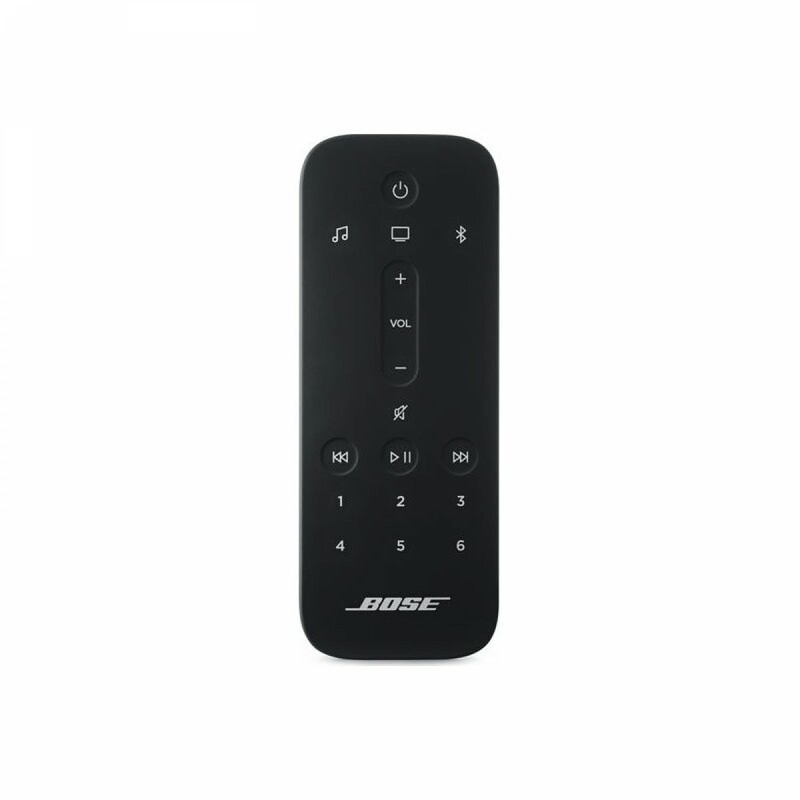 Ideal for both home cinema and music streaming, the Bose 500 is the perfect addition to your TV setup. 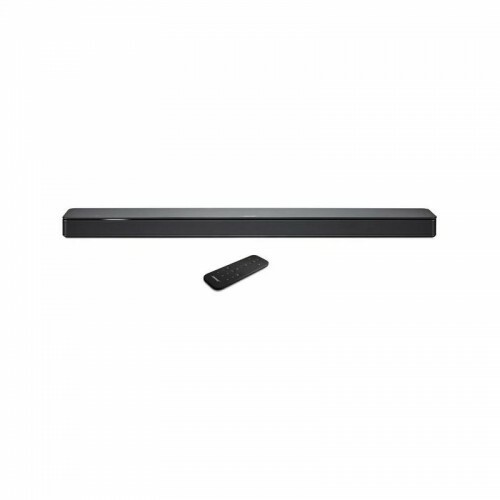 The Bose 500 Soundbar is designed to be heard and not seen. Through some clever engineering, the Bose team have managed to create a soundbar that’s ultra-thin, without compromising on sound quality. QuietPort technology allows powerful bass sound from a smaller opening, without any distortion. 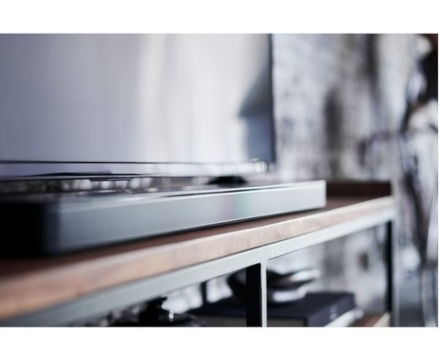 Meanwhile, the specially designed proprietary drivers provide superb mid-range clarity, too, while also projecting the audio out far beyond the confines of the soundbar itself. 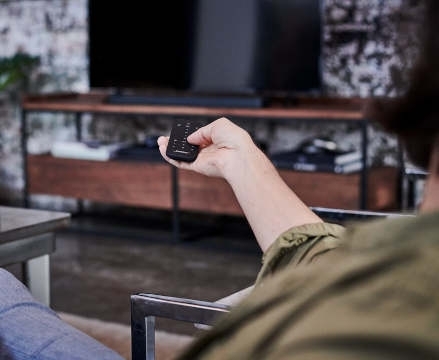 At just 5 cm tall, the Bose 500 is small enough to fit beneath virtually any TV- while still being powerful enough to compete with far larger models. 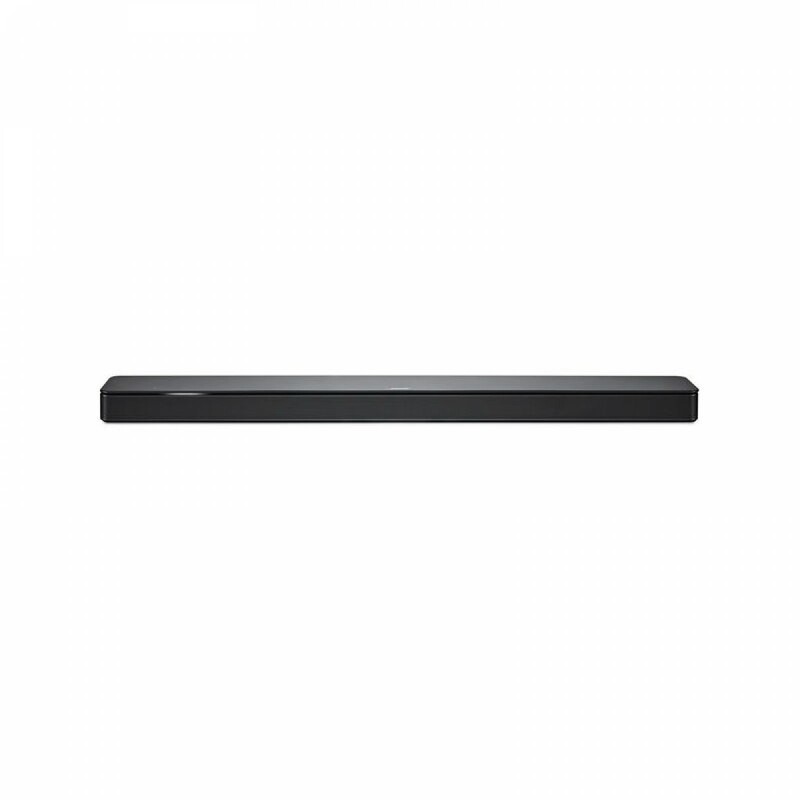 Despite the name, the Bose Soundbar 500 is far more than just that. With Alexa built-in, it’s also a fully fledged smart speaker. This makes the Bose 500 ideal for streaming music, since you can simply ask it to play a song from Spotify, Deezer, or other supported streaming platforms. Plus, even if you’ve got the volume turned up to eleven, the custom eight microphone array ensures your voice is always picked up clearly. 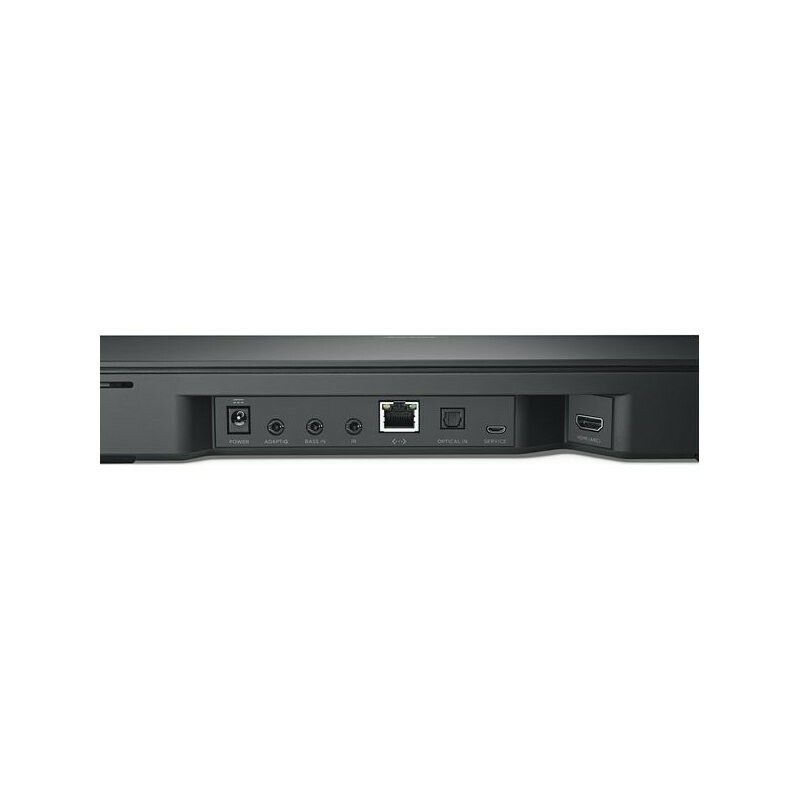 Thanks to WiFi connectivity, the Bose 500 Soundbar is the perfect hub for multi-room listening. Adding additional speakers is simple thanks to the Bose app, and you can then easily control what’s playing in each room. 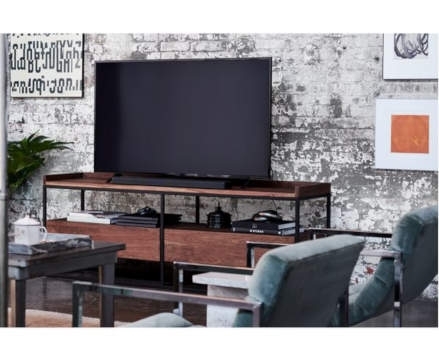 What’s more, this scalability also opens up the option for full 5.1 surround sound for a truly immersive home cinema experience. 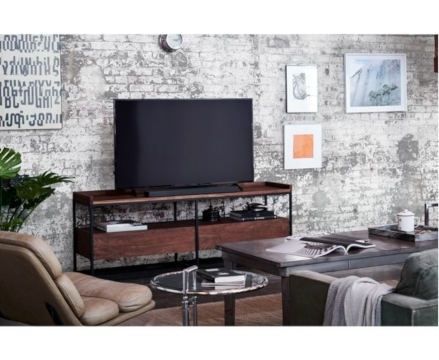 Just add a subwoofer and a couple of rear speakers, and transform your living room into your own private multiplex. 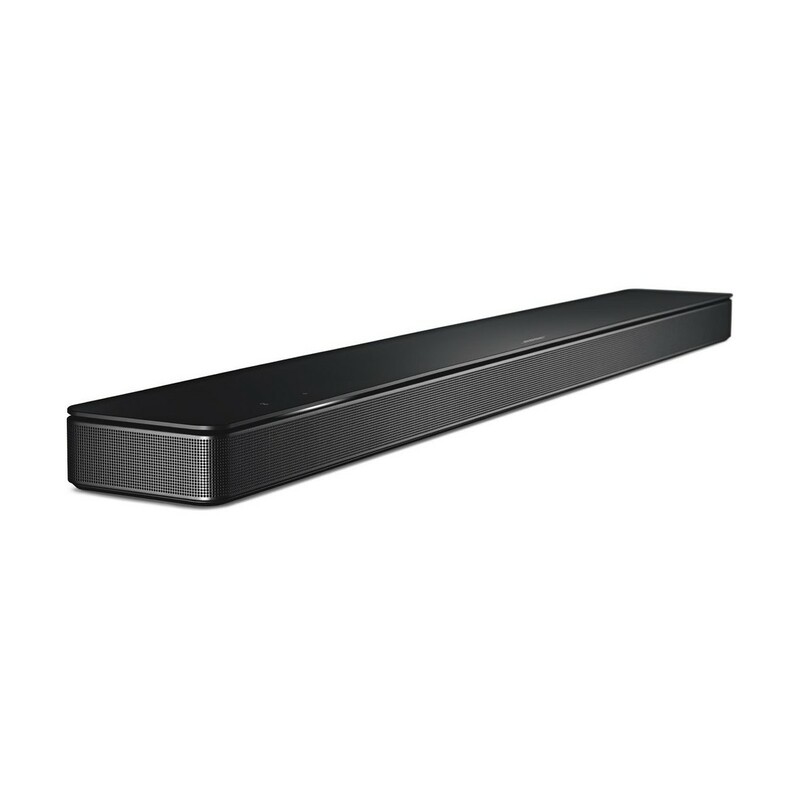 With the Bose music app, your new Bose 500 Soundbar will really come alive. Not only does it make it simple to switch between music sources and tune into internet radio stations, but it also gives you tailored recommendations based on your own personal music taste. Whatever you’re listening to, you can enjoy the classic sound profile that only Bose speakers can provide, with rich, deep bass tones and superb high-end frequency separation. It’s time to discover a whole new world of music- even from tracks you thought you already knew.